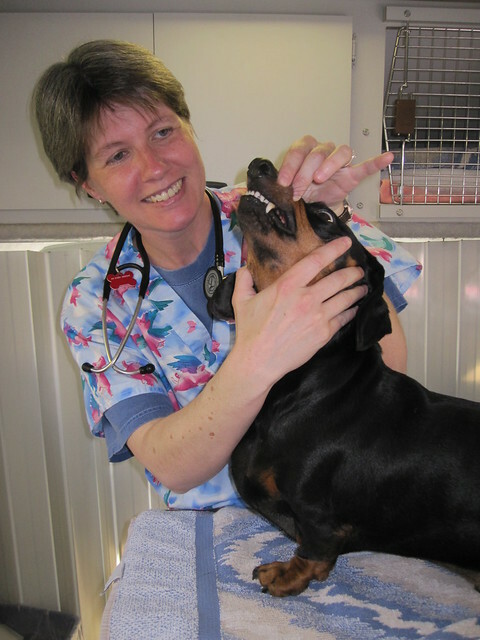 National Veterinary Technician Week is the third week of every October. Founded by the National Association of Veterinary Technicians in America, this event pays tribute to all the veterinary technicians across the country who play a significant role in the health of our pets. Aside from taking care of animals, a veterinary technician’s day-to-day responsibilities include obtaining and recording patient histories, assisting in procedures like surgery and x-rays, getting animals ready for surgery, preparing equipment and operating rooms, administering medications, inducing and monitoring anesthesia, taking radiographs, collecting specimens like urine and blood, performing laboratory duties, advising and educating owners, managing the clinic, instructing other clinic staff, and overseeing other clinic personnel like veterinary assistants. They also work in biomedical research, education, sales, and the military. To become a veterinary technician, one must complete a two or three-year course from a school that has been accredited by the American Veterinary Medical Association. Many technicians take extra classes to specialize in an area of pet health. They must also acquire continuing education credits to stay updated on the most recent developments in veterinary medicine. National Veterinary Technician Week has been celebrated every year since 1993 to recognize the important contributions of veterinary technicians to society. During this week, there are programs and activities intended to educate the public about the role of vet techs, provide an opportunity for technicians to applaud one another for outstanding performance in their work, and reinforce the professionalism and value of technicians to both veterinarians and the public. If you work in an animal clinic with veterinary technicians or if you are a pet owner who knows a vet tech, here are some ways to salute them during National Veterinary Technician Week. * Submit an article to your local newspaper honoring your vet tech. * Bake them a homemade cake or cupcake with their name on top. * Take them out to a nice dinner. * Get them a vet tech T-shirt. * Give them a new pair of scrubs with a funky pattern. * Cook and bring them lunch at work. * Give them a new pair of orthopedic shoes. Previous Previous post: Are You Prepared for an Emergency?